The responsive website means such websites which can be visited from any other devices like a smartphone or tablet. It generally resizes the content in its main site to different resolution and screen sizes which makes it accessible from any other device. It can minimize both the development time and cost. Rather spending time on developing a separate website for mobile and tablets, a responsive website makes it possible for the website to resize itself automatically when accessed from any other devices having different screen size and resolution. We think that responsive design is not just converting a desktop site into a mobile supported site. We give priority to the user experience and their satisfaction while they use a mobile device. Team ThemeLooks is a team of professionals and we work together to develop responsive web templates in a shorter time. And we provide it to the customers at a minimum cost which is very reasonable than most of the products out there. At Themelooks we develop as much error-free as possible. We all know that maintaining a separate mobile site requires additional effort. Having the separate desktop and mobile sites also needs double efforts, double planning, double admin interfaces and double design teams. So Responsive design strategy minimizes maintenance needs and it’s also a less hassle for developers and customers. ThemeLooks Team is responsible to develop responsive web pages. Statistics show that mobile users do not enter web pages that take longer to load. If a site isn’t developed for smartphones and tablets, it will also take more time to startup, which can make the customers disappointed. 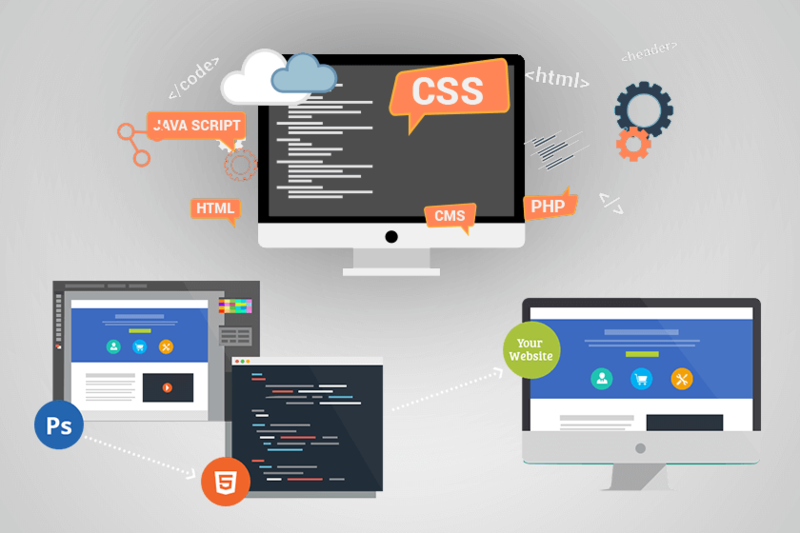 So our team ensures responsive websites with faster load up and modern techniques. Search Engine Optimization (SEO) is strongly related to the responsive development and that is why ThemeLooks Team ensures improved SEO benefit for mobile Optimized sites. So our team is promising in delivering you the fully responsive websites which are very professional and will take you one step further to reach the goal of your company!